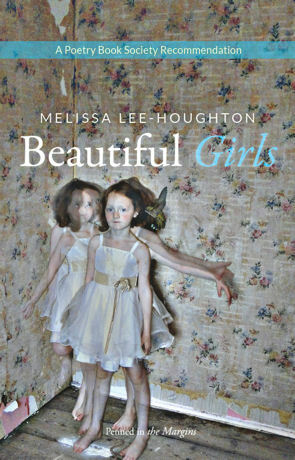 Half truth, half dare, Melissa Lee-Houghton’s second collection, Beautiful Girls, carries you through a landscape of secure hospitals, red light districts and bedrooms where little sleep seems to happen, through adolescent yearnings, childhood dread and adult regrets piled together in a disconcerting, fragile heap that seems likely to topple over at the slightest pressure. Sinister undertones give way to outright panic, and Lee-Houghton unflinchingly casts grenades in our midst, strewn with lines so tightly wound they may well explode. In Jade, the opening lines can refer to nothing good: “They called me at three o’clock in the afternoon to tell me/ you’d no longer be able to call me at three o’clock in the morning”.